Sleepies promises to help get you child to sleep better at night and nap times in a holistic and nurturing manner. 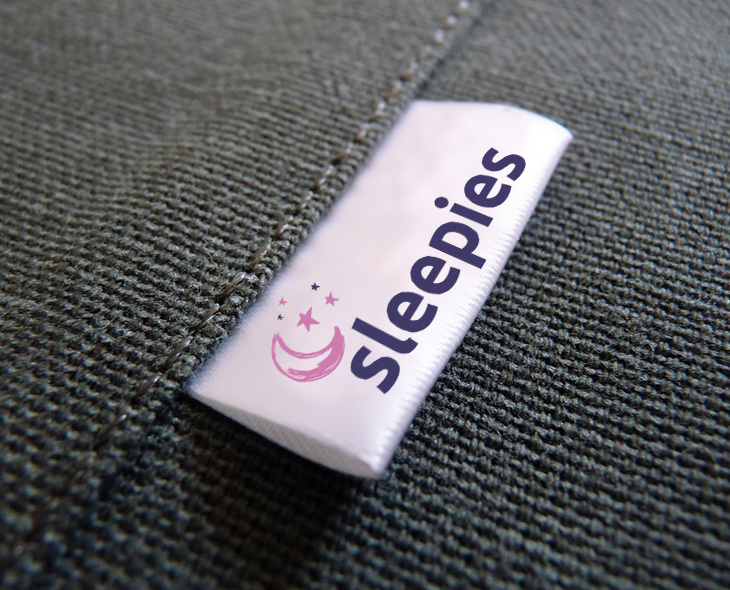 Sleepies asked Resonate to design a professional yet child friendly and approachable logo for their new business. We hit on the solution for the logo quite quickly – the hand drawn moon and stars are so appropriate for this business! We then went through many options for the colour combinations, as it was important to convey the calm and nurturing aspect of the business, while also trying to stay gender neutral. The client was delighted with the final version and it has worked great across all their promotional material.